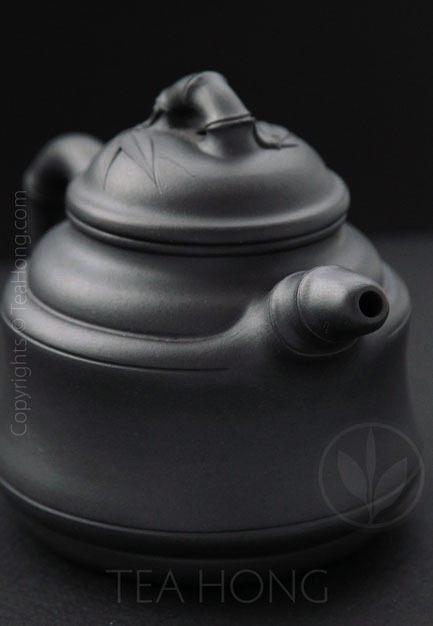 Thanks for Yixing pot priming instruction http://teaguardian.com/how-to-make-tea/tea-accessories-yixing-teapot-1.html#.U_2X0kvVryc which many people neglect to follow, sometimes simply due to ignorance. This pot is for myself, not for my friend. 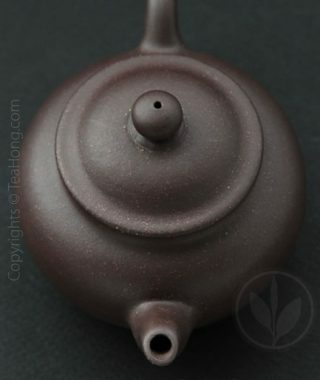 And Bamboo Drum pot does look beautiful to myself, and I believe, also to those who know this feeling of attachment to the Yixing teapot like to old friend, partner and companion. And like with a friend – it take years do develop relationship. 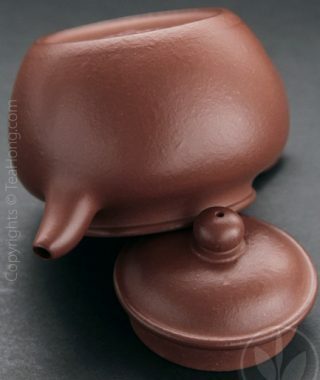 So the Yixing Pot is not a mere pet. I have never experienced anything like this feeling toward piece of furniture or porcelain or etc….To Yixing only. – Does it means the pot been fired and then refired? – How it affected the density? – How porous is the pot? Can you please point the direction where I can find more reading about this material and the process? 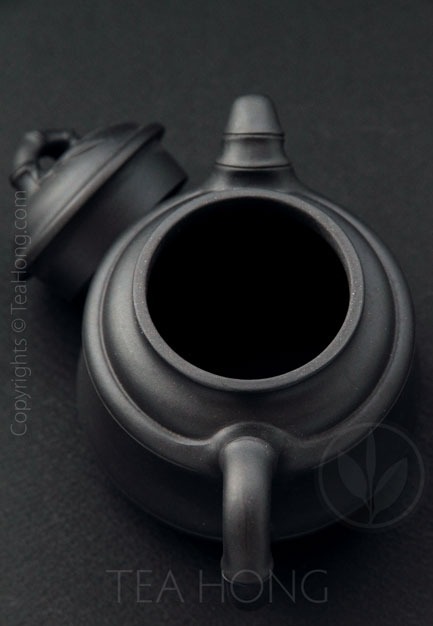 I am glad to hear from a customer the kind of attachment he can develop for an Yixing pot like I can. Welcome to the world of tea. 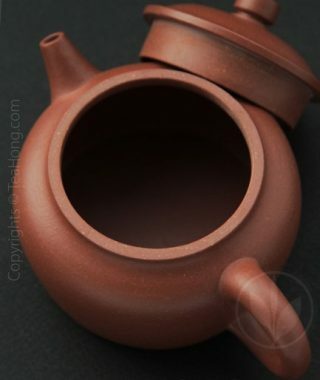 The wuhui shao method is for creating the colour of the clay and is independent of clay quality. As you have guessed, it is done after the pot is properly fired. 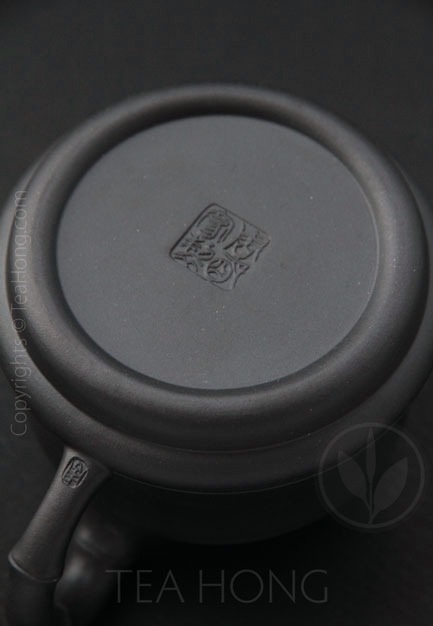 This particular pot you bought is of low density but not necessarily low temperature. 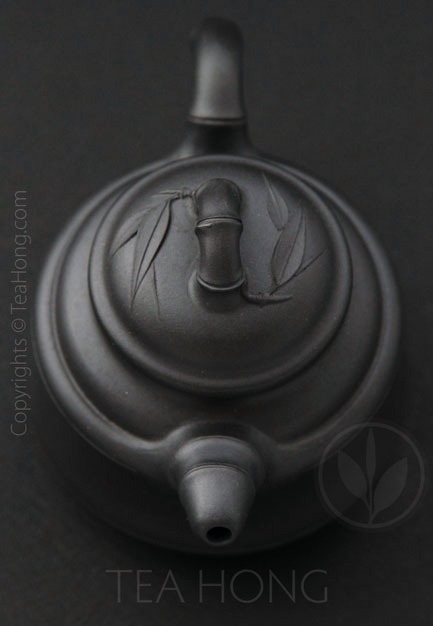 In real Yixing clay firing, even low temperature is around 1000°C, unless it is not of Yixing material. 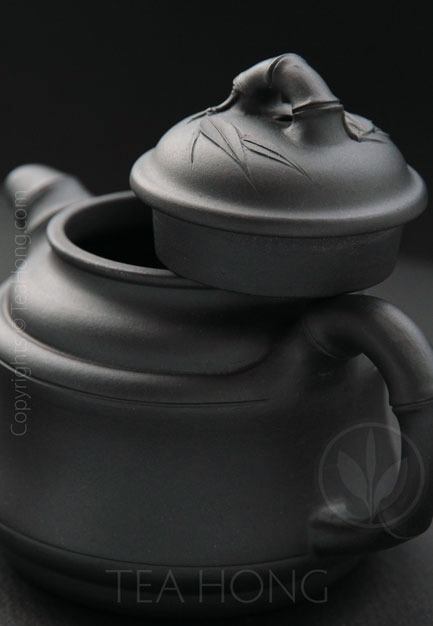 The density of a pot can be affected by the clay composition and treatment it has received prior to pot making. For example, a mix of combustable materials in the clay or clay that has been fermented for very long can result in low density yet fired at high temperature. High density, for the same reason, does not always mean a genuine clay fire at high temperature. For example, some people mix glass and iron in ordinary clay to make it high density. At the end of the day, it is the tactility and infusion effects that matter. 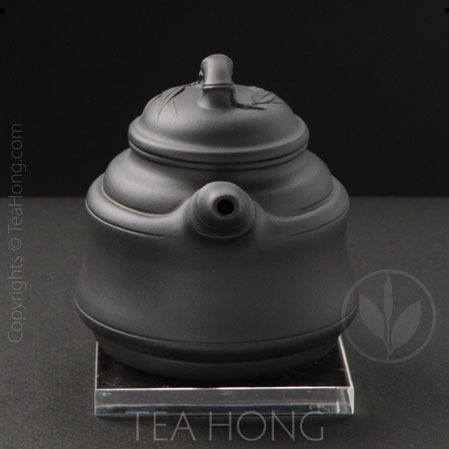 This particular pot has a matte finish, quite porous because of the low density and this finish. To old tea nerds like me, this is a great fun to season, because it takes in a lot of tea before it really transforms. That means time and patience. 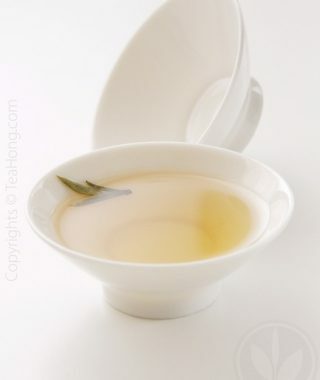 The infusion effect can be worse than the gaiwan in the beginning for this porosity but gradually changes. It is that kind of pot that requires real attention. However, when result gradually becomes obvious, it is the joy of “raising the pot”. I hope that answers your questions. Please let me know otherwise.